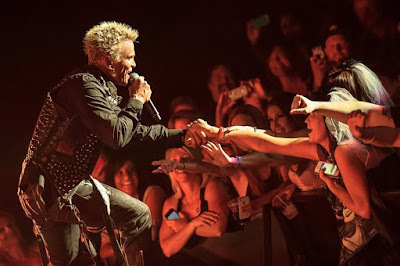 Billy Idol will perform on CBS-TV’s The Late Late Show with James Corden on Thursday, August 17. The rocker will join The Who’s Pete Townshend for a short US run of his Classic Quadrophenia stage show next month. 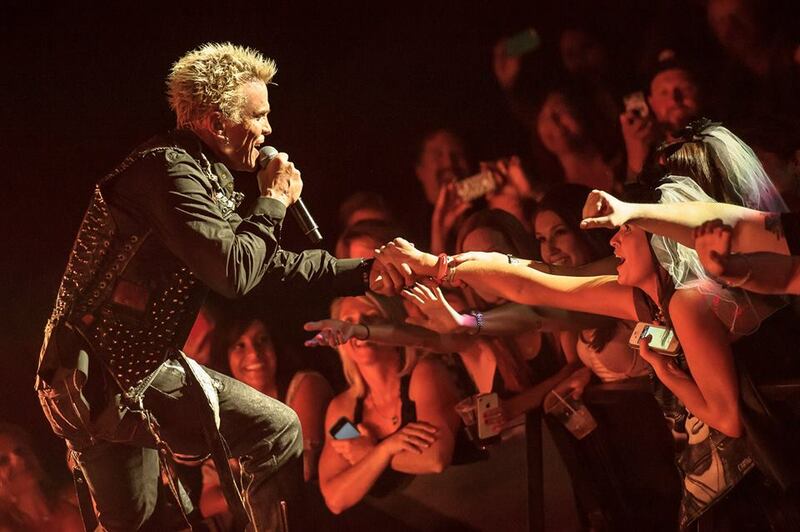 In October, Idol will play the final shows of his two-year residency at the House Of Blues Las Vegas at Mandalay Bay Resort and Casino. UPDATE: Watch Billy's performance on The Late Late Show here.